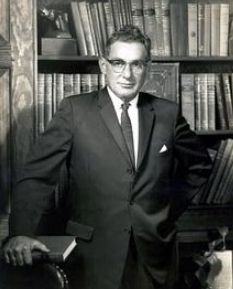 Pat Frank, neé Harry Hart Frank, (May 5, 1908—October 12, 1964) was an American writer, newspaperman, and government consultant. He is best-known for his 1959 post-apocalyptic novel Alas Babylon. He began writing as a journalist and worked for the Office of War Information as a correspondent in Italy, Austria, Germany and Turkey in WWII. Most of his fiction writing dealt with post-apocalyptic, nuclear aftermath, and war themes: Mr. Adam, Forbidden Area, and Hold Back the Night in addition to Alas Babylon. In non-fiction, Frank wrote How to Survive the H Bomb and Why, Rendezvous at Midway; U.S.S. 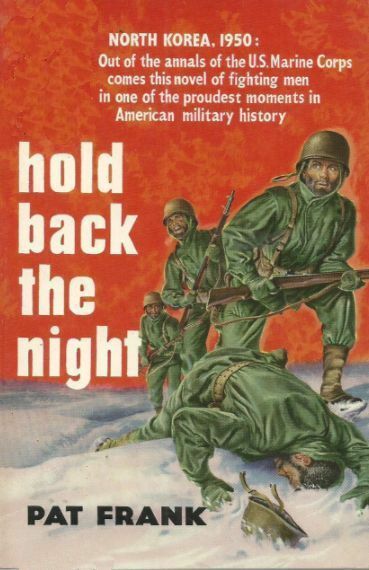 Yorktown and the Japanese Fleet, and an autobiographical The Long Way Around which influenced his Korean War book Hold Back the Night. His fiction provided the basis for 2 feature films, "Hold Back the Night", and "Man's Favorite Sport?" (based on Frank's short story "The Girl Who Almost Got Away"); and 2 episodes on Playhouse 90 featuring Alas, Babylon and Forbidden Area with Charlton Heston. Epub 20170813.epub If you cannot open a .mobi file on your mobile device, please use .epub with an appropriate eReader. Mobi/Kindle 20170813.mobi Not all Kindles or Kindle apps open all .mobi files.